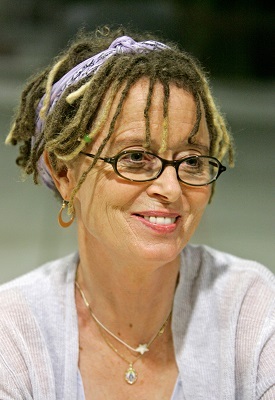 Anne Lamott, always a Seattle favorite, makes her first lecture tour appearance at Benaroya Hall tonight. She is the bestselling author of Hallelujah Anyway; Help, Thanks, Wow; Stitches; Grace (Eventually); Bird by Bird and many other books. We look forward to the October 2018 publication of Almost Everything (Riverhead), a new book about the place hope has in our lives. 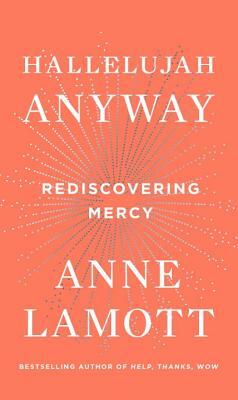 A selection of Anne Lamott’s books will be available for purchase at the Elliott Bay Book Company table at the event and she will be signing copies of her books tonight after the program. Presented by NWAA, KNKX and The Stranger. Click below for tickets and more information.